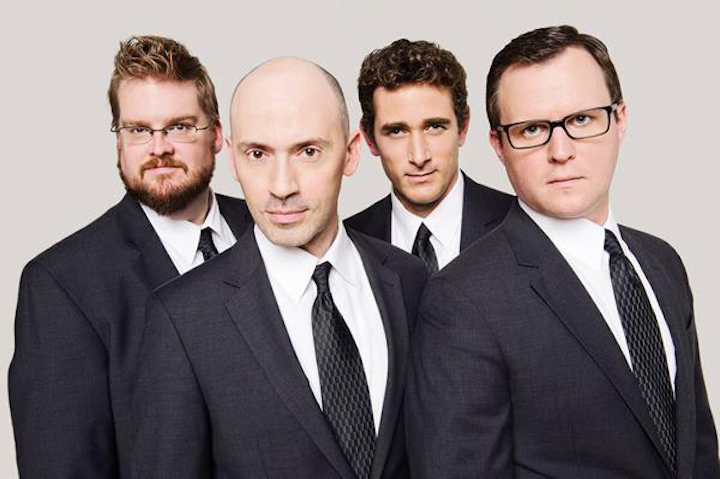 It’s getting so that, more and more often, the week just isn’t long enough to cover the ever-increasing number of classical music events in the Madison area. It is compounded by the fact that so many events mean more previews than reviews – which The Ear thinks benefits both the public and the performers. The program includes the Sonata in A Major, Op. 2, No. 2, by Antonio Vivaldi; Sonata No. 1 in D Major, Op. 12, No. 1, by Ludwig van Beethoven; the “Fantasy Pieces,” Op. 73, by Robert Schumann; the Sonata No. 2 in G Major for Violin and Piano by Maurice Ravel; and selected works to be announced from the stage. 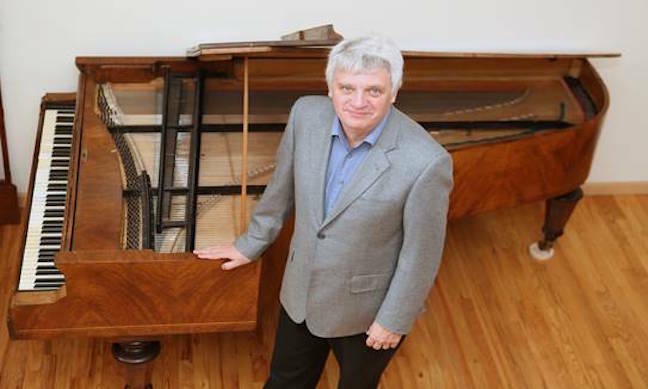 On Saturday night at 7:30 p.m. in the Landmark Auditorium of the First Unitarian Society, 900 University Bay Drive, the Third Annual Mark Rosa Harpsichord Recital will take place. 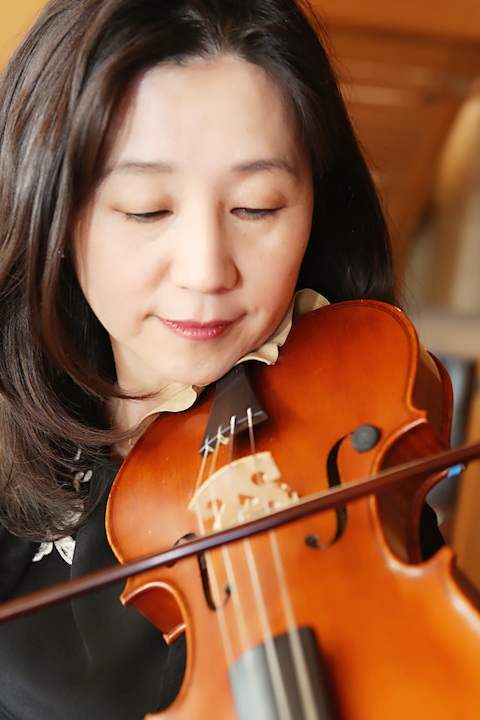 It features guest harpsichordist JungHae Kim (below top) and local baroque violinist Kangwon Kim (below bottom). The program includes works by Arcangelo Corelli, Jean-Henri D’Anglebert, Jean-Marie Leclair, Gaspard LeRoux and Domenico Scarlatti. Admission at the door is $15, $10 for seniors and students. The harpsichord was built by Mark Rosa and is a faithful reproduction of the 1769 Pascal Taskin instrument at Edinburgh University. It has two keyboards, two 8-foot stops, one 4-foot stop, two buff stops and decorative painting by Julia Zwerts. 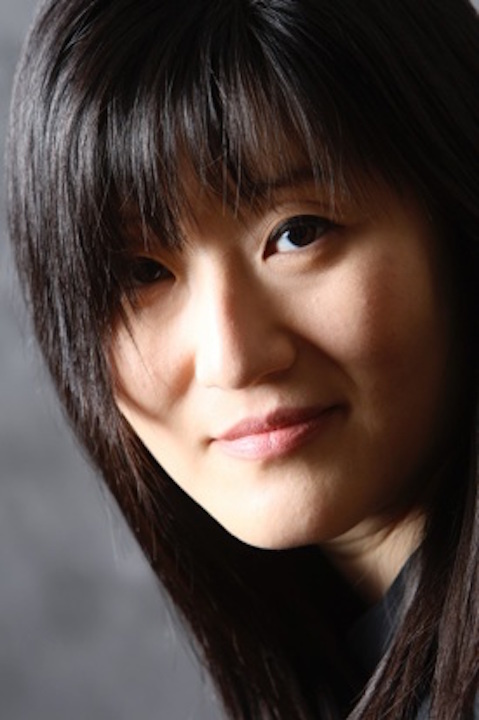 Korean born harpsichordist JungHae Kim earned her Bachelor’s degree in harpsichord at the Peabody Conservatory of Music in Baltimore She then earned a Masters in Historical Performance in Harpsichord at the Oberlin Conservatory before completing her studies with Gustav Leonhardt in Amsterdam on a Haskell Scholarship. While in The Netherlands she also completed an Advanced Degree in Harpsichord Performance under Bob Van Asperen at the Sweelinck Conservatorium. 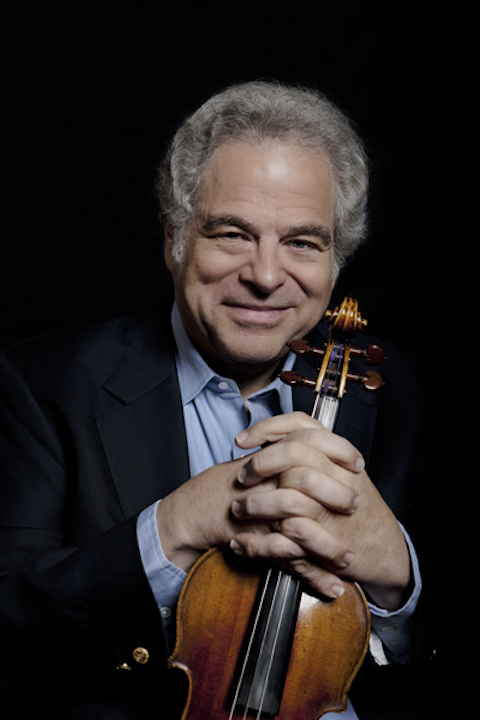 Kim has performed in concert throughout United States, Europe and in Asia as a soloist and with numerous historical instrument ensembles including the Pierce Baroque Dance Company, the Los Angeles Baroque Orchestra, Music’s ReCreation, and Agave Baroque. 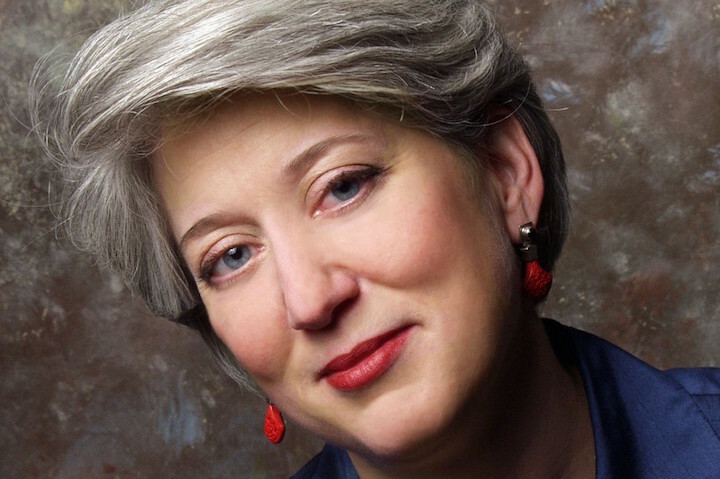 She performed at the Library of Congress with American Baroque and frequently performs with her Bay Area period instrument group; Ensemble Mirable. 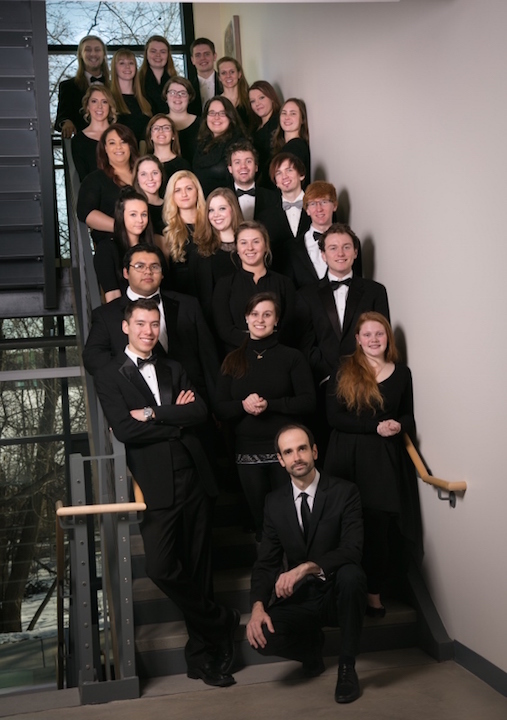 On Sunday afternoon at 2:30 p.m. in the St. Joseph Chapel of Edgewood College, 1000 Edgewood College Drive, the Edgewood Chorale, along with the Guitar Ensemble, will give a spring concert. The concert also features performances by students Johanna Novich on piano and Renee Lechner on alto saxophone. The program includes music by Gabriel Fauré, John Rutter, Frederic Chopin, Bernhard Heiden and many others. Edgewood College’s Music Department was recognized by the readers of Madison Magazine with the Best of Madison 2017 Silver Award. 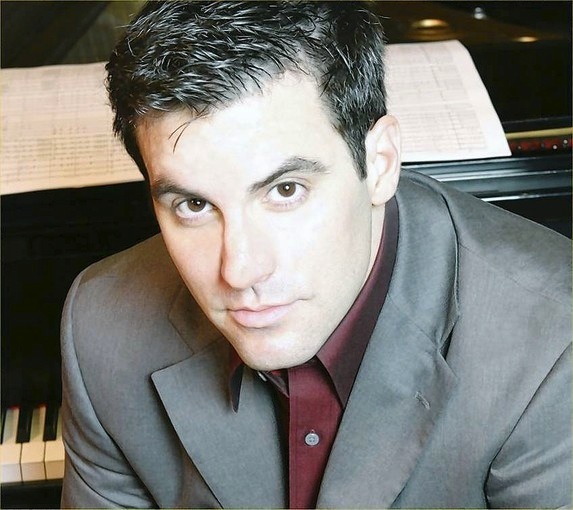 On Sunday afternoon at 3 p.m. at the West Middleton Lutheran Church, 3773 Pioneer Road, at Mineral Point Road in Verona, the internationally acclaimed and Grammy Award-winning tenor Dann Coakwell (below) will team up with keyboardist and MBM founder-director Trevor Stephenson to perform Robert Schumann’s masterpiece song cycle Dichterliebe (A Poet’s Loves). 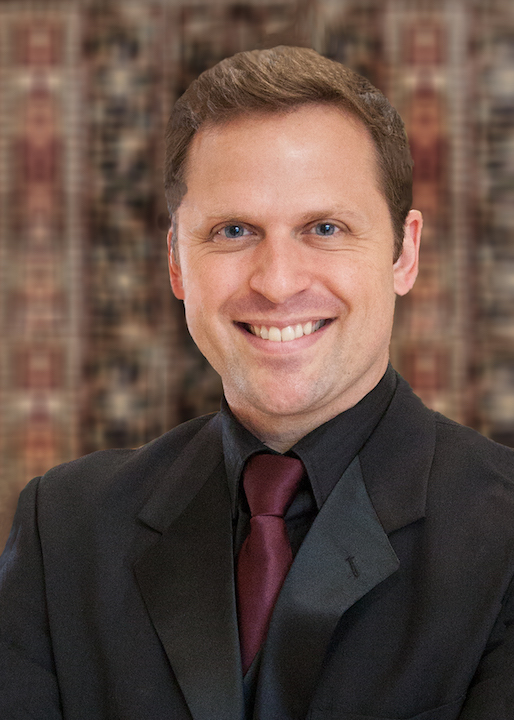 Just last week Coakwell sang the role of the Evangelist John in the Madison Bach Musicians’ production of Johann Sebastian Bach’s St. John Passion. 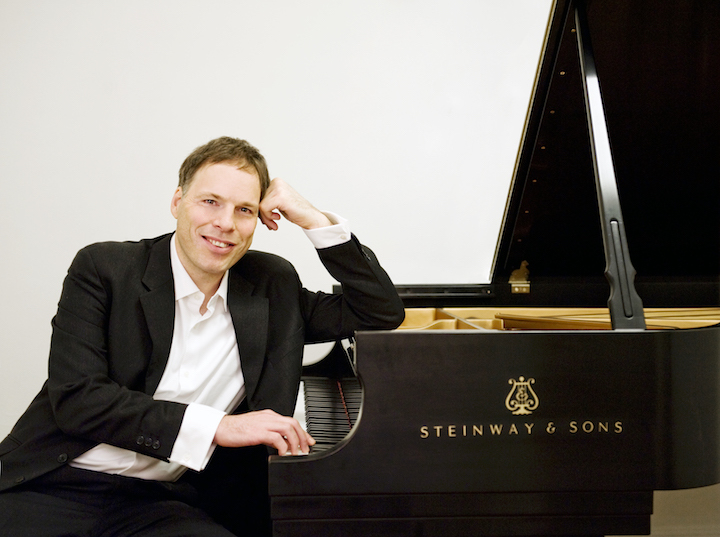 Stephenson will be playing his restored 1855 Bösendorfer concert grand piano (both are below). Also on the program are four selections from Franz Schubert’s last song collection Schwanengesang (Swansong). This concert will start off a three-day recording session of this repertoire ― with a CD due for release later this year. Classical music: Christmas is Tuba Time. Who knew? At a time when so much music for the holiday season is predictable from year to year, here is a kind of music that is unusual – at least to The Ear. 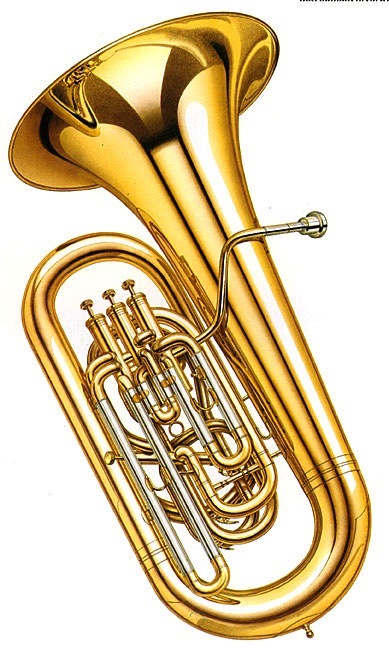 Apparently, for some years now Christmas has been a time to celebrate the tuba (below) worldwide. The music they play isn’t classical, but it is seasonal. And it is a good excuse to celebrate and orchestral instrument and member of the brass family that too often goes largely unnoticed. If you go to YouTube and type in TubaChristmas, you can find samples of TubaChristmas celebrations and concerts in Chicago, Portland, Rochester, Kansas City, Boston, Baltimore, New York City, Washington, D.C. and many more. 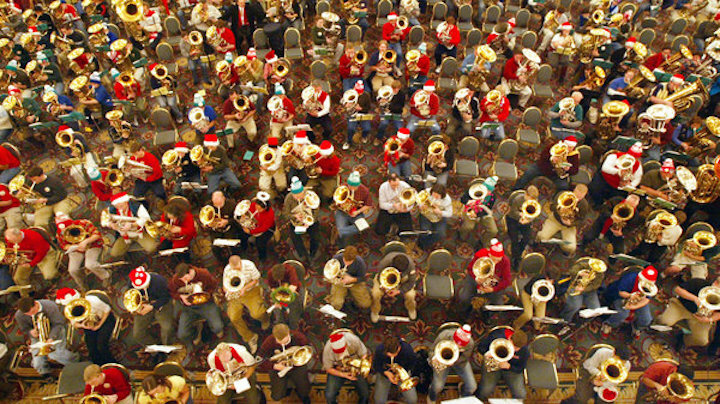 The Ear hasn’t heard if there is a TubaChristmas celebration in Madison or anywhere else in Wisconsin. If there is, please leave word in the COMMENT section. Maybe you knew about it, but The Ear sure didn’t, even though he should have. It is a fine story about the event – complete with some tuba music — along with its origin and some background about the tuba. And let us now what you think of the tuba and of TubaChristmas. Today is the 15th anniversary of the terrorist attacks on Sept. 11, 2001. A lot of classical music – requiems, symphonies, chamber music, solo works – could be used to commemorate the event. You can leave your own suggestions in the COMMENT section. But The Ear wants to post something specific to the anniversary – something well known and something relatively unknown. 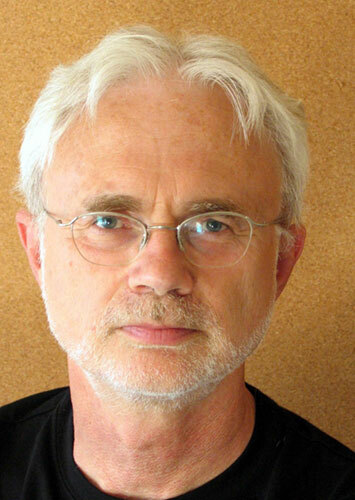 Here is a slide show with the music “On the Transmigration of Souls,” by the American composer John Adams (below), who was commissioned by the New York Philharmonic to compose a work related to 9/11. The composition mixes sounds from actual events with music, and it won the Pulitzer Prize. 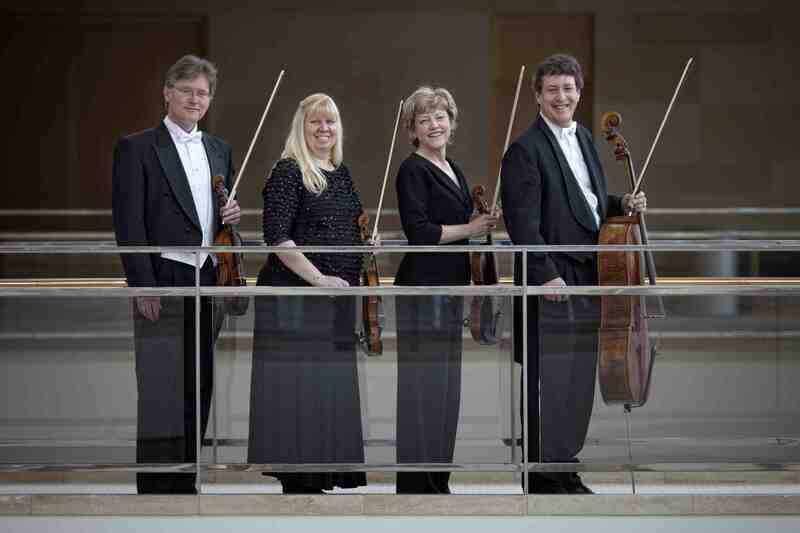 When the Madison Symphony Orchestra performed it many seasons ago, it proved a deeply moving experience. 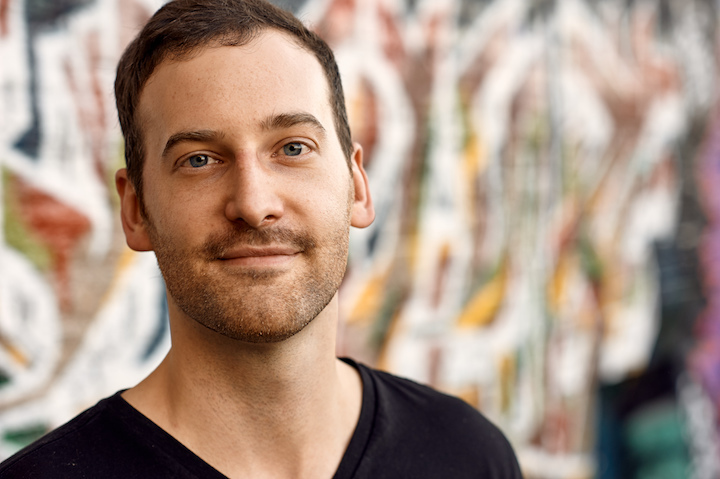 The events inspired other works too, including two by Kevin Puts (below), who was in Madison this summer for the premiere of a new song cycle and performances of his other instrumental works by the Bach Dancing and Dynamite Society. “The piece was written in the months immediately after 9/11. Its composition was initially inspired by news footage I saw in which a couple leaped from one of the burning towers (below) holding hands. “For months I was incapable of getting the image out of my head. It was so poetic in both its horror and beauty that I almost couldn’t justify a musical reaction to it. “However I eventually found a way to illustrate the experience in extreme slow motion by creating a counterpoint of two slowly descending melodies, heard first at the beginning of the work. Episodes fade in and out of this slow descent like memories, but the illusion I wanted to create is that the falling never really ceases. And here is a performance of Kevin Puts’ Symphony No. 2, which The Ear first heard on Wisconsin Public Radio. 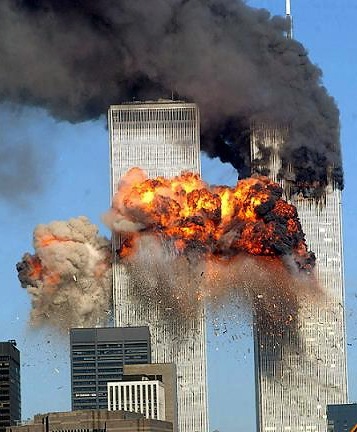 It too was informed by the events of Sept. 11, 2001. “My second symphony, while by no means a memorial, makes reference to this sudden paradigmatic shift. During the first eight minutes of the work, a slow orchestral build describes the unsuspecting climate pre 9/11, a naïve world aptly described by my mother as a metaphorical island. “After a brief passage for solo violin, an upheaval of sorts effectively obliterates this opening sentiment and initiates another gradual crescendo which makes use of the same material as the opening, cast this time in darker and more ambiguous harmonic colors. 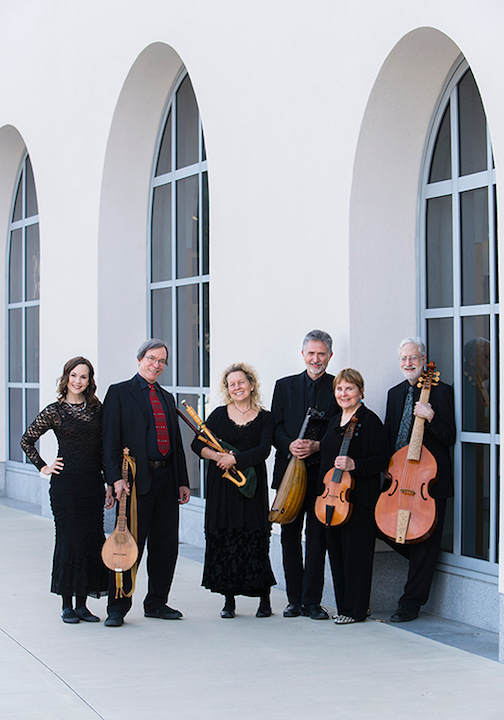 Classical music: Spend a week in the Age of Shakespeare and Queen Elizabeth I when the 17th annual Madison Early Music Festival is held, starting this Saturday. Part 1 of 2. Starting this Saturday, the 17th annual Madison Early Music Festival will take place on the University of Wisconsin-Madison campus. The theme this year focuses on music in the work of William Shakespeare and the Age of Queen Elizabeth I. How successful is this year’s 17th annual weeklong festival (July 9-16) compared to others in terms of enrollment, budgets, performers, etc.? How well established is MEMF now nationally or even internationally? CBR: Enrollment is up this year, with over 100 people enrolled in the workshop. Shakespeare (below) and the Elizabethan era is a great draw. MEMF is definitely on the map in the early music world due to our great faculty and our concert series that features musicians from all over the country, Canada and Europe. 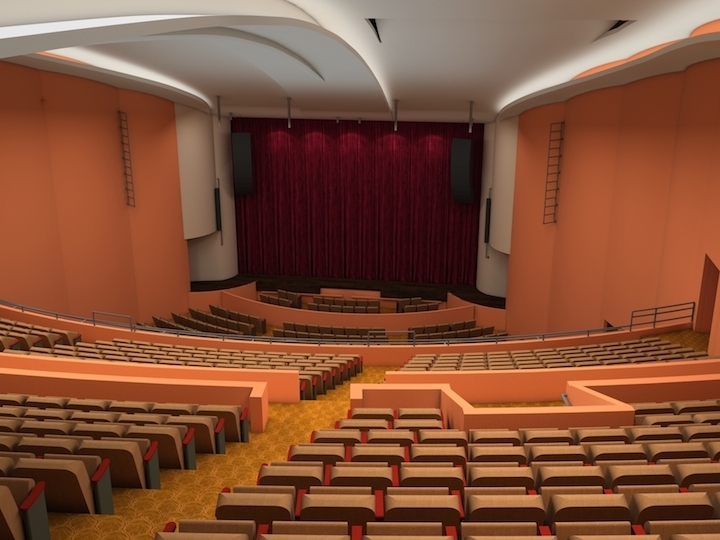 We are also excited to be a part of the Arts Institute on the University of Wisconsin-Madison campus. The institute is bringing us into the modern world of Facebook, e-letters, Twitter and so much more. We also have a new program director, Sarah Marty, who is full of fresh ideas and has many new contacts in the UW and the Madison community. Also, we have several unique programs that have been created just for this 400th “deathaversary” year. 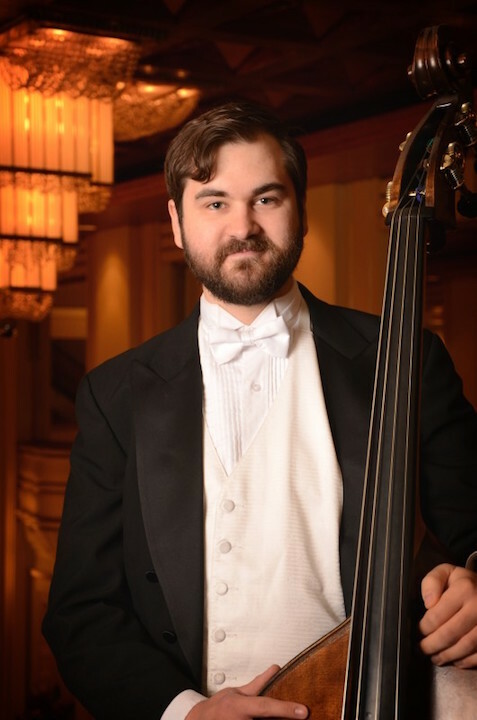 The Baltimore Consort (below) is returning to MEMF with a program created especially for this anniversary year, The Food of Love: Songs, Dances and Fancies for Shakespeare, which has musical selections chosen from the hundreds of references to music in the works of Shakespeare. Shakespeare had directions in his plays for incidental music used for dancing, interludes and ceremony. Specific songs are included in the text of the plays, and these texts were set to the popular songs of the day. Very few of these were published, but there are some early survivors which were published and from manuscripts. 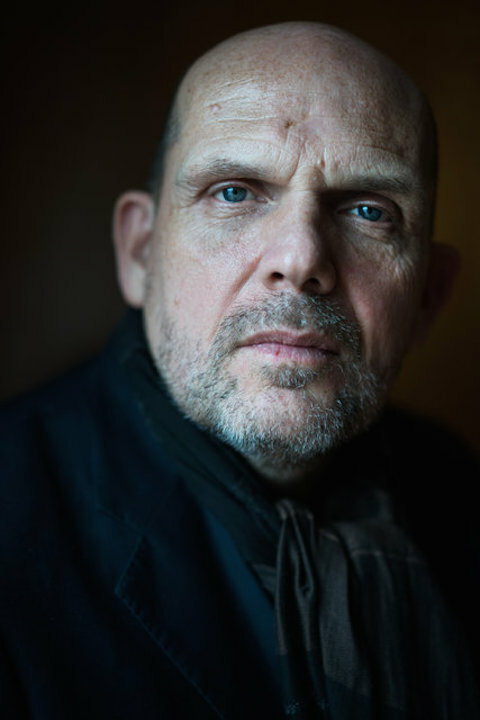 On Friday night we have a very unique program, Sonnets 400, a program that actor Peter Hamilton Dyer, from the Globe Theatre, conceived to celebrate the 400th anniversary of the publication of Shakespeare’s sonnets. The program is a pairing of Shakespeare’s words with Anthony Holborne’s music. Holborne was one of the most respected lutenists of his and Shakespeare’s time. 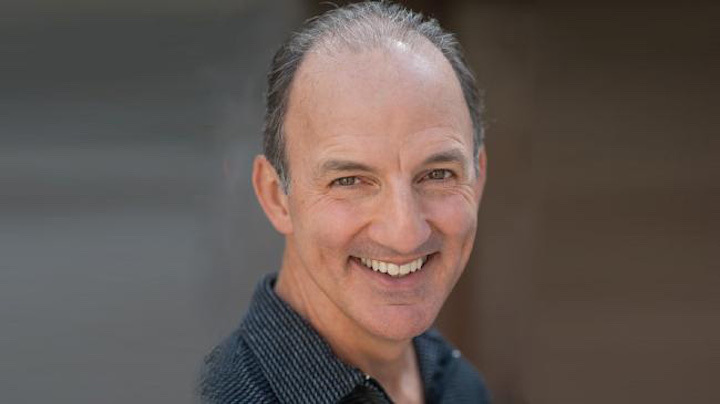 Madison actor Michael Herold (below) will be reciting the narrative arc of the selected sonnets, and the music of Holborne will be played as interludes, or softly under the narration. 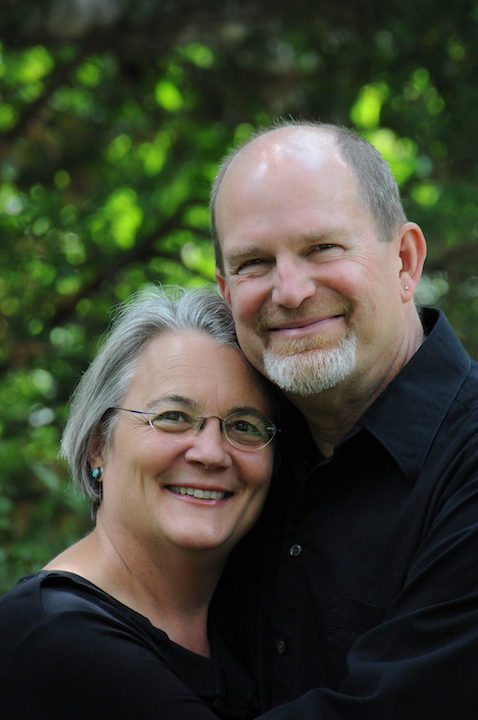 Recorder player and MEMF favorite, Priscilla Herreid, brought this program to our attention. Several years ago she performed with Peter in the Broadway production of “Twelfth Night,” and he told her about this pairing of music and sonnets from the Elizabethan era. 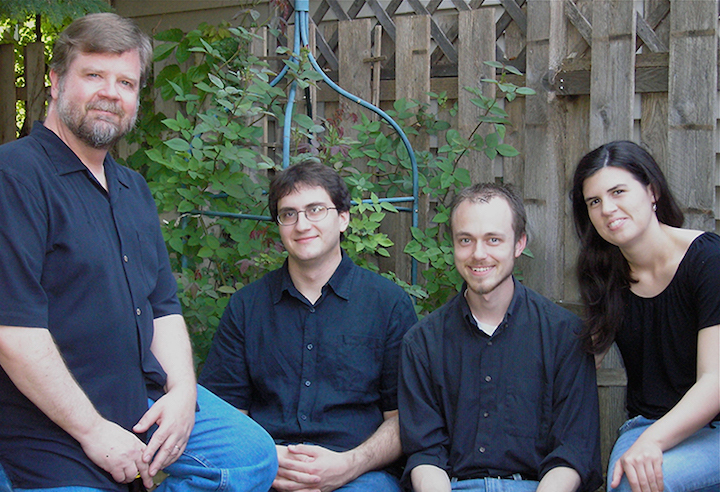 Lutenists Grant Herreid and Charles Weaver will be joining Priscilla on Friday, July 15, at 7:30 p.m. The pre-concert lecture –“Repackaging Shakespeare’s Sonnets” — will be given by UW-Madison Professor of English Joshua Calhoun. Tomorrow: Part 2 of 2 — What makes Elizabethan English music special and what will the All-Festival wrap-up concert include? ALERT: The influential and controversial French avant-garde composer and conductor Pierre Boulez had died at 90. The Ear will feature more about him this weekend. Stay tuned. ALERT: The FREE Friday Noon Musicales at the Frank Lloyd Wright-designed First Unitarian Society of Madison‘s Meeting House, 900 University Bay Drive, start up again this Friday after a break for the holidays. The concert takes place from 12:15 to 1 p.m. and features bassoonist Juliana Mesa-Jarmillo and pianist Rayna Slavova in music by Gustav Schreck, Eugene Bordeau, Gabriel Pierne and Antonio Torriani. 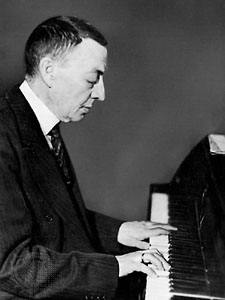 The Ear can remember when Sergei Rachmaninoff (below, 1873-1943) was treated as something of a joke by serious classical musicians – especially by the 12-toners and atonalists, who were more into R&D music (research and development) than into offering pleasure and emotional connection. The academic musicians, and some prominent music critics too, thought that the Russian composer’s music was too Romantic — meaning too accessible, too shallow and even cheap. They just didn’t consider Rachmaninoff a major 20th-century composer or artist. But time is proving them wrong. Surely The Rachmaninoff Deniers would like such popularity, durability and enthusiasm for their own music. Because Rachmaninoff had real genius linked to real heart. 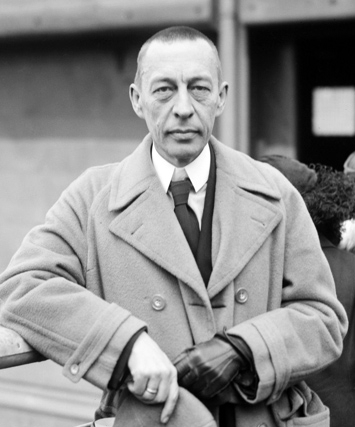 So surely The Ear is not the only listener who finds so much of Rachmaninoff’s music -– especially his preludes, concertos, etudes and variations — irresistible and even moving. 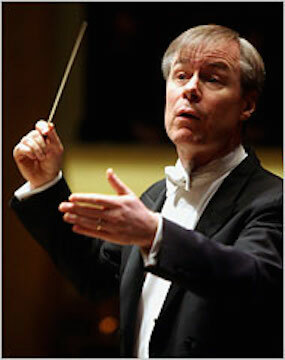 Last fall saw Rachmaninoff’s appealing final work, the Symphonic Dances, performed by both the Madison Symphony Orchestra, under John DeMain, and the UW-Madison Symphony Orchestra, under James Smith. And pianist Joyce Yang played the momentous Sonata No. 2 in B-flat Minor at her recital in the Wisconsin Union Theater. 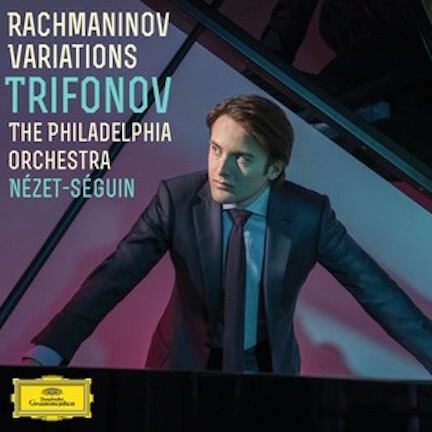 This year’s Grammy nominations also include a whole CD of Rachmaninoff’s solo and concerto variations, including the wonderful tuneful and ingenious Rhapsody on a Theme of Paganini. 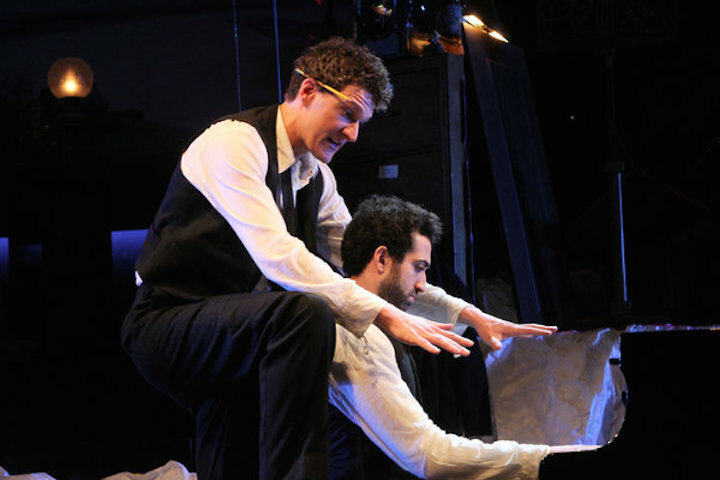 Last year also saw “Preludes,” (below, in a photo by Tina Fineberg for The New York Times) ) a successful play about the young Rachmaninoff — or Rachmaninov — climbing out of a deep depression with the help of therapist and hypnotist Dr. Nikolai Dahl, who helped him compose again and become world-famous with his Piano Concerto No. 2. 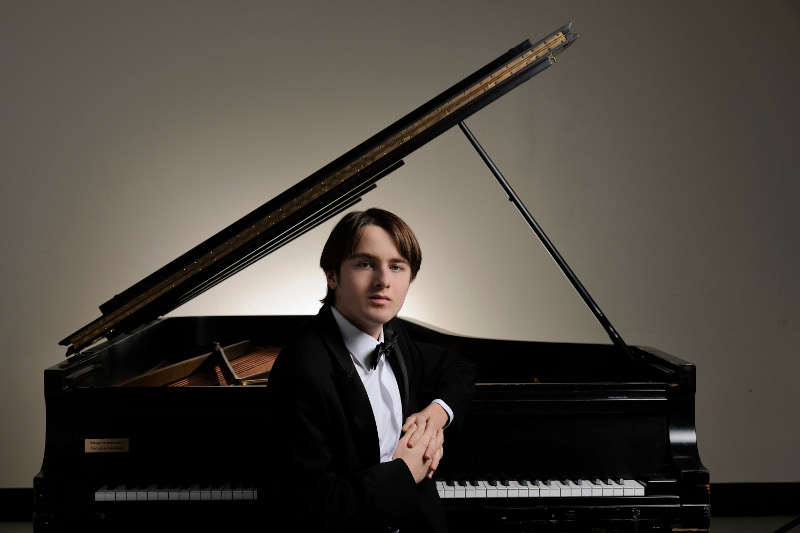 Just this fall and winter, the New York Philharmonic with music director and conductor Alan Gilbert and pianist Daniil Trifonov (below), performed a retrospective featuring the complete cycle of Rachmaninoff piano concertos. And here are some very perceptive and respectful remarks by conductor Marin Alsop (below) about Rachmaninoff’s life and work and about the less frequently played Symphony No. 3 in A minor that she will discuss and conduct. It comes from an interview with Scott Simon on Weekend Edition for NPR or National Public Radio. The Ear found her remarks about Rachmaninoff’s life in Beverly Hills and his effect on other exiled European musicians working in Hollywood to be especially perceptive. Indeed, you may recall that Rachmaninoff was offered a lucrative chance to write a movie score and refused. So the moviemakers hired the British composer Richard Addinsell to write a piece that sounded like Rachmaninoff. The result was the Warsaw Concerto and the result does indeed sound a lot like Rachmaninoff. 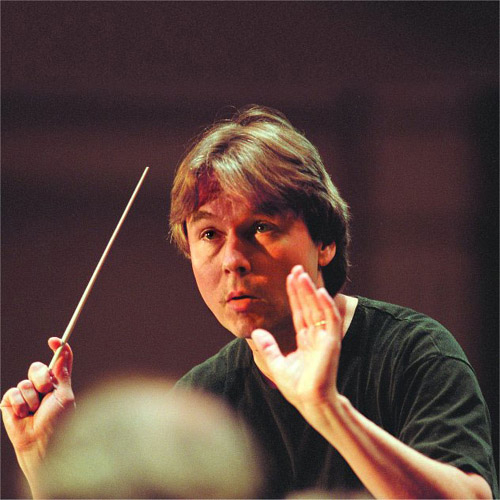 Alsop, you may recall, was a student of Leonard Bernstein and is now the music director of the Baltimore Symphony Orchestra and the Sao Paulo State Symphony Orchestra in Brazil. I like a Rachmaninoff tune. How about you? Classical music: Playing musical chairs in The Big Apple: The New Yorker magazine gives you the dirt on who might succeed James Levine at the Metropolitan Opera and Alan Gilbert at the New York Philharmonic. 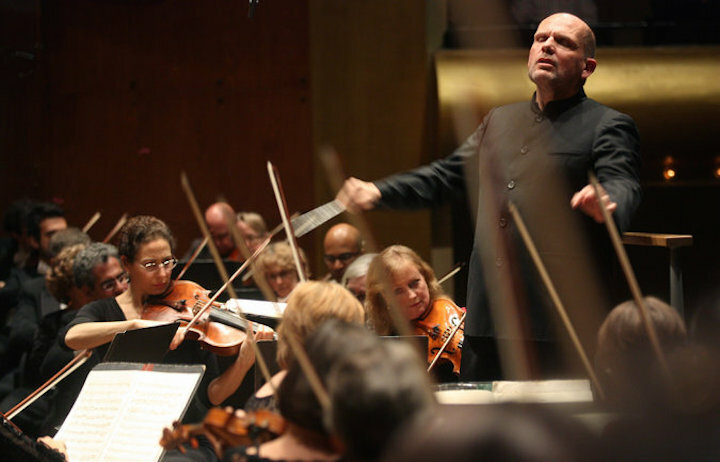 They are two of the most high-profile jobs in the world of classical music and they are both in New York City: the music director of the Metropolitan Opera and the music director of the New York Philharmonic. And right now candidates are being examined as possible successors to their current heads, James Levine and Alan Gilbert respectively. 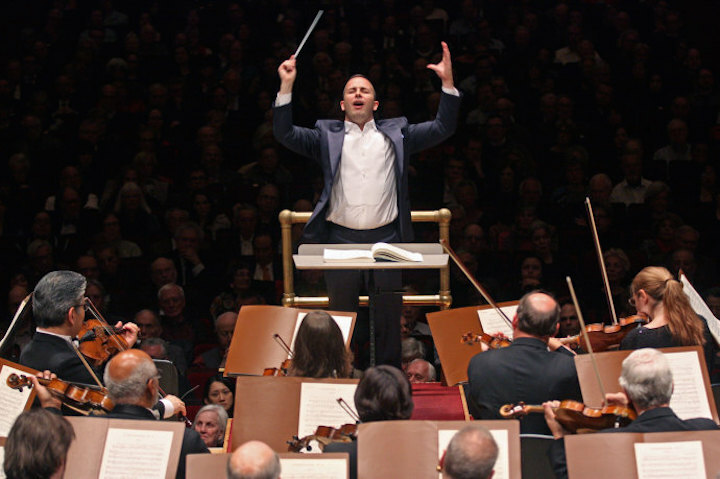 According to a story in The New Yorker magazine, one major player reportedly is the acclaimed firebrand and openly gay French-Canadian conductor Yannick Nezet-Seguin (below, in a photo by Hiroyuki Ito for Getty Images), who currently heads the Philadelphia Orchestra. Guess which post he is a candidate for? 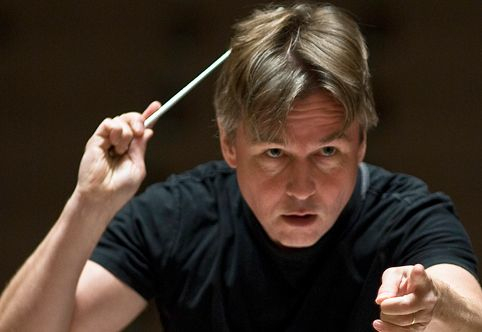 Another major candidate seems to be the conductor-composer Esa-Pekka Salonen (below). Can you guess for which post? The Ear asks: Whatever happened to American candidates? 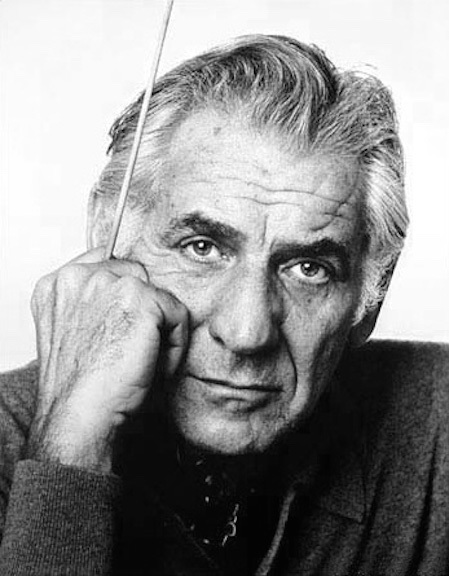 Are we going backwards from the Leonard Bernstein achievement of putting American maestros on a par with European or other foreign conductors? To be fair, though, some report that Bernstein protégée Marin Alsop, currently music director of the Baltimore Symphony Orchestra, could be a contender for the New York Philharmonic post. Anyway, the recent New Yorker magazine had a very good take on the game of musical chairs being played around the two major vacancies. The story shows careful research and excellent deep sourcing. But it also reads a bit like an engagingly conversational gossip column. Maybe that is because it is written not by music critic Alex Ross but by Russell Platt, who is the classical music editor for the Goings On About Town column that starts the magazine. Here is a link to an excellent read and what seems to be a pretty good crystal ball about the future leaders of the Metropolitan Opera and the New York Philharmonic. It’s great reading for a Sunday afternoon. Enjoy! 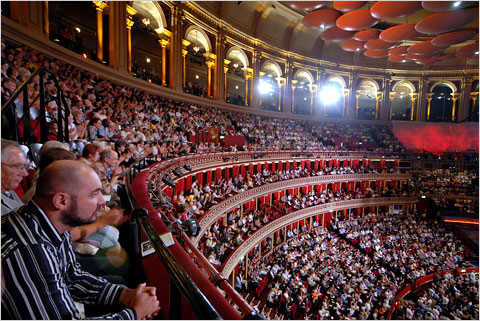 Classical music: Meet Marin Alsop, the pioneering American maestra who will conduct the closing concert of the BBC British Proms concerts this Saturday night. 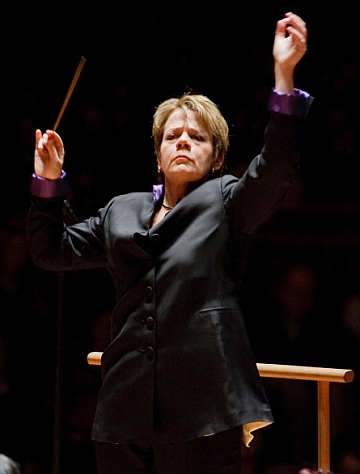 If you listen regularly to NPR, or National Public Radio, you will often hear stories featuring the American conductor Marin Alsop (below) and the Baltimore Symphony Orchestra she leads on Saturday mornings. That is when Scott Simon interviews her about her latest projects for Weekend Edition. And you may know Alsop’s name as a student and protégée of the legendary Leonard Bernstein and as the music director and conductor of the Sao Paulo Symphony Orchestra in Brazil. You might also know that Alsop thinks classical music has become elitist and so she works hard for educational programs and community outreach. This Saturday night she returns to the United Kingdom to conduct the closing concert of this summer’s Proms, which will have a huge audience of over 40 million listeners worldwide via TV, radio and the Internet.